At 19? 11? with a 7? 10? 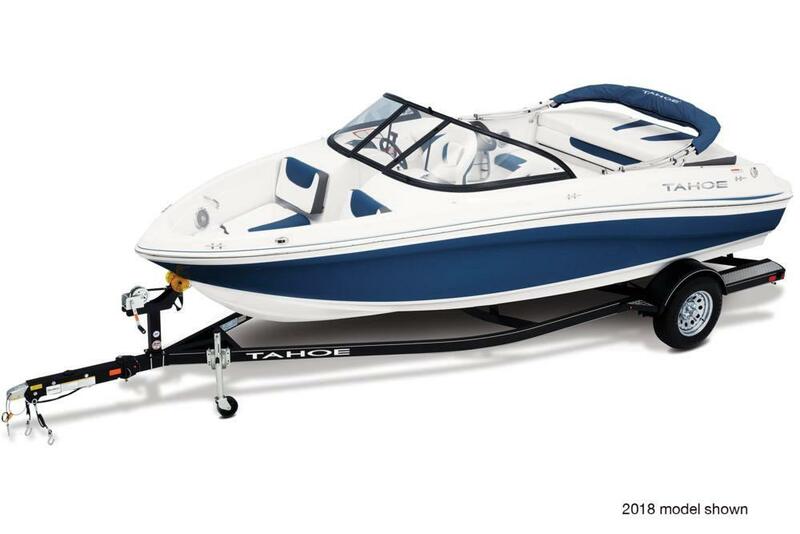 beam, the TAHOE 500 TS is a spacious and sleek runabout sport boat that?s perfect for getting away with friends and family. 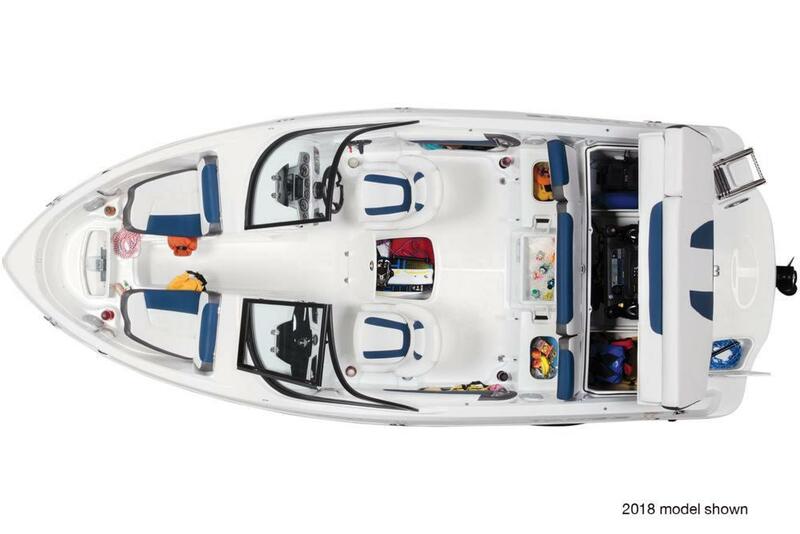 It?s more than just eye-catching and loaded with great features like comfortable seating and space galore, though. 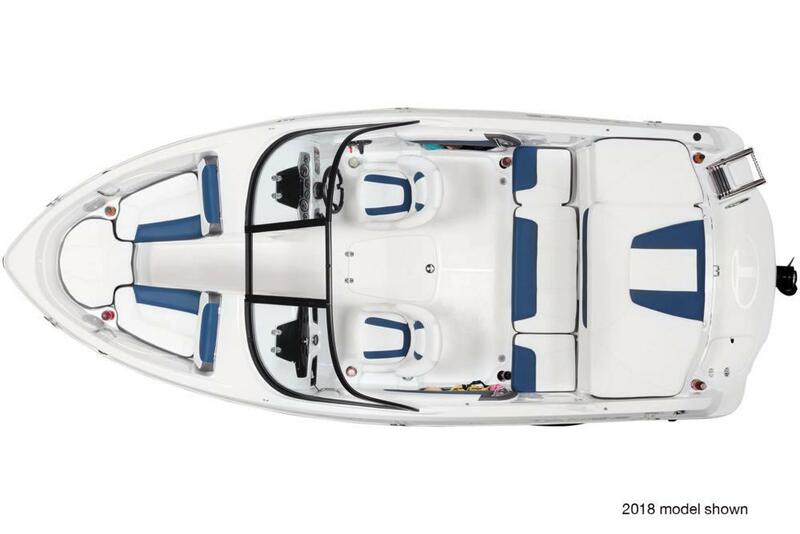 Thanks to the MerCruiser® sterndrive and POWERDRIVE hull design, the 500 TS also performs great, making it perfect for tying up to the ski tow ring for a bout of watersports action to fill the afternoon.